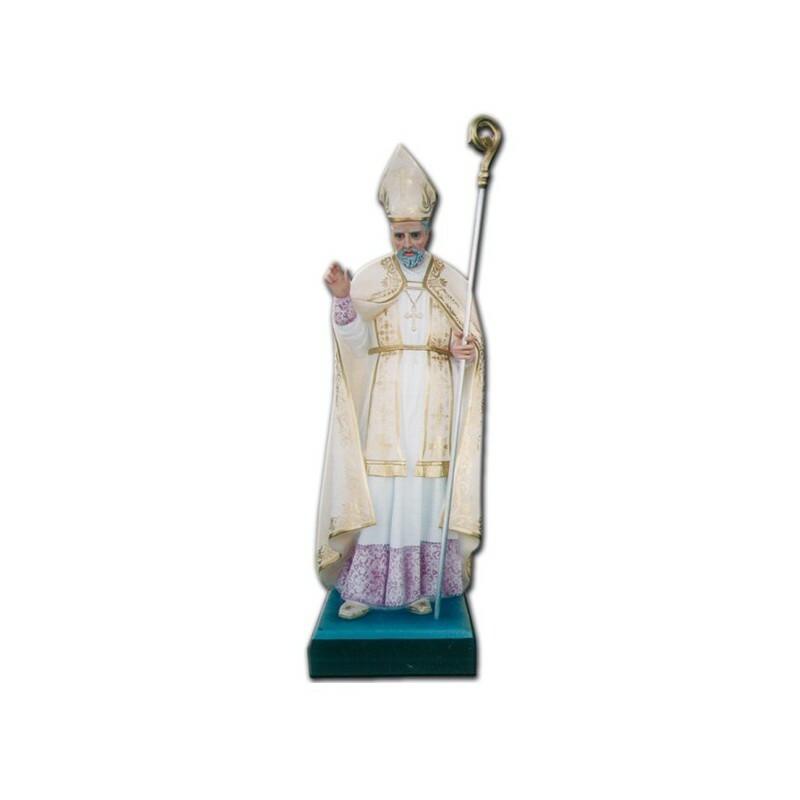 Statue of Saint Alfonso of 150 cm. 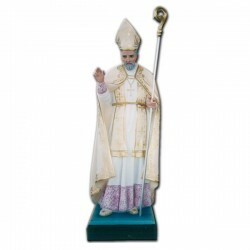 Statue of Saint Alfonso, 150 cm of fiberglass, handmade in Italy. Saint Alfonso of Astorga was a Benedictine bishop of the IX century. He was the Astorga’s bishop in Spain. He became a monk in the Santo Esteban de Ribas de Sil abbey. He is illustrated as an old bishop with the crosier.